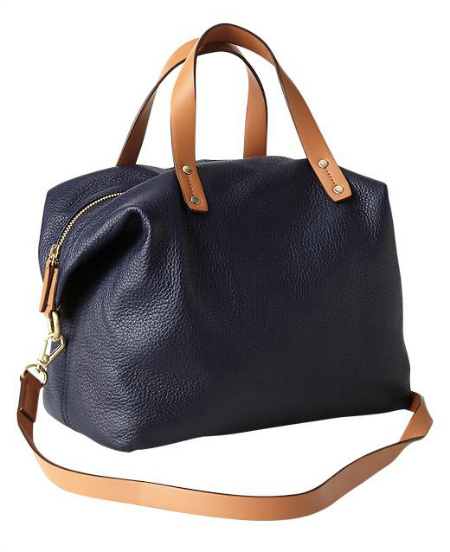 If you are looking for a work-chic bag in a luxe style for under $100, this tote is it! 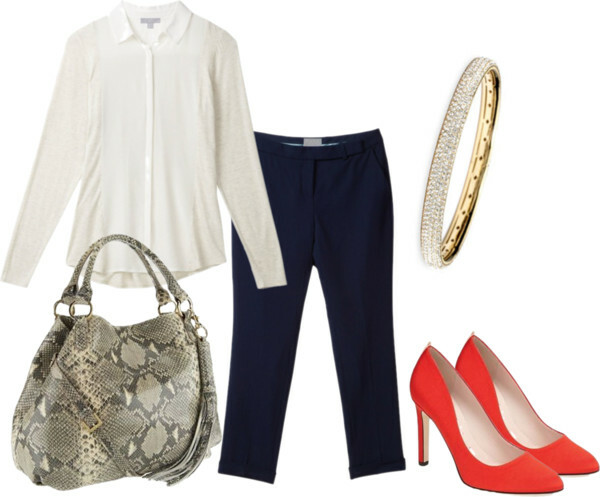 What makes the above outfit (on Caroline Dhavernas from Hannibal) even more professionally chic? The briefcase. 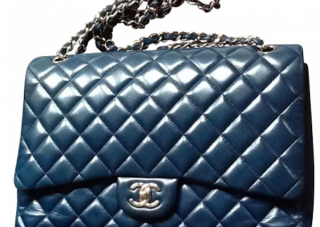 Their handbag collection is what impresses me the most especially the Chanel inventory. I’m in love with this blue one. 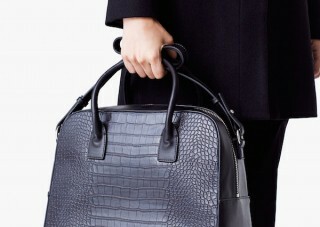 Now it’s more about carrying a lightweight, water-resistant bag during your work commute and beyond. 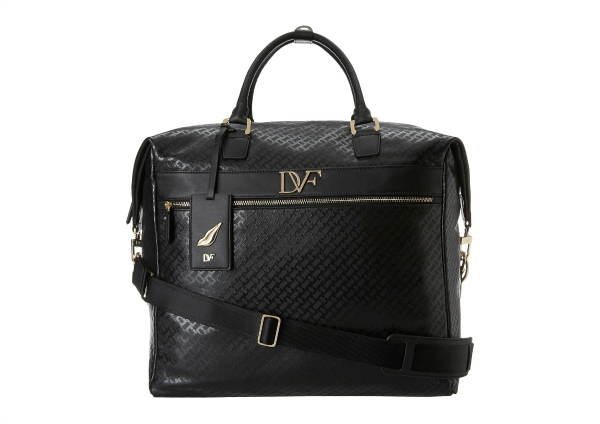 Whether you are going on a business trip or flying abroad on a vacation, a reliable handbag is a must. The autumn season is the perfect opportunity to sport animal prints so make them your go-to neutral! 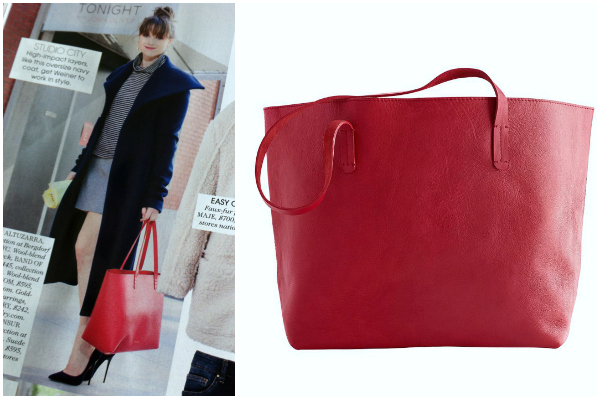 The bag effortlessly accents the entire outfit with a splash of red in clean silhouette. This leather satchel is a practical bag to comfortably stuff all your essentials for work or school. I prefer a large shoulder bag as a carry-on instead of rolling luggage.